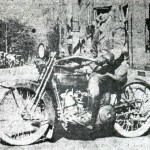 James Albert Welch was a Harrisburg native, a good mechanic and had owned a motorcycle repair shop. 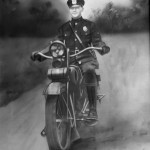 He was appointed a patrolman in the borough of New Cumberland on October 1, 1926. He lived with his family in the 800 block of Market Street Lemoyne. Prohibition had been in full swing since 1920 across the country; making, transporting or selling alcohol was illegal. 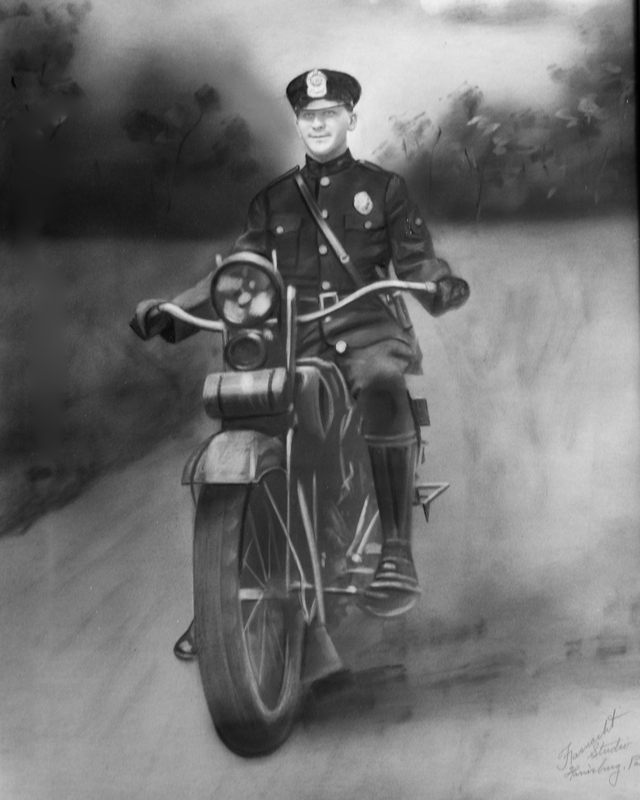 One month after he was appointed, on Friday, November 5, 1926, around 1:00 am, Patrolman James Welch was patrolling on a motorcycle and stopped by the Elmer Lower Restaurant at Third and Bridge Sts., where he encountered five rowdy, drunken customers. They had been in Steelton earlier that day and had returned to New Cumberland drunk. To avoid a confrontation with them, Welch declared the restaurant closed and had its doors locked. He told them all to go home, and they dispersed. Two brothers from New Cumberland were not happy. They went home and returned. One brought a 12 gauge shotgun. As Welch came around the borough on his rounds, near Fifth Street, the one brother shot him, five times. Welch went down with his motorcycle, struck in the body and legs with over 200 pellets. The other brother then attacked Welch as he was down, kicking his face and body as he lay in the street. Welch was able to draw his pistol, shoot and kill his attacker. There were several witnesses to the attack, including Oren Kauffman Sr.* who came on the scene just after the five shotgun rounds were fired. 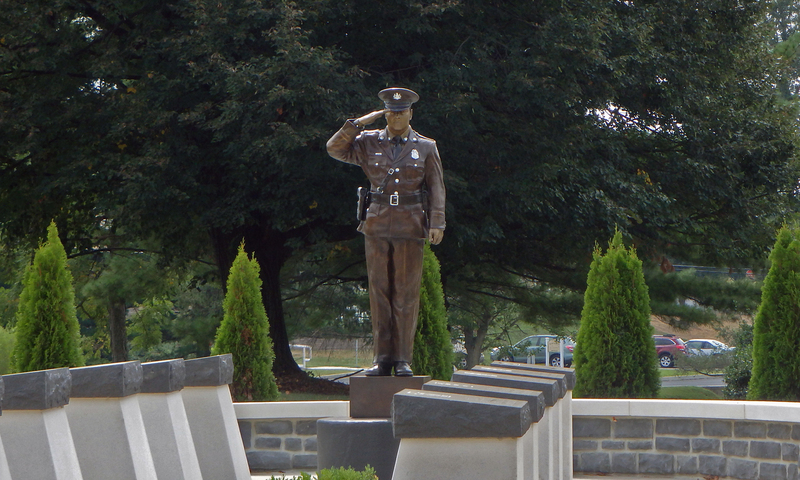 Officer Welch was rushed to the Harrisburg Hospital where he recovered from his wounds. 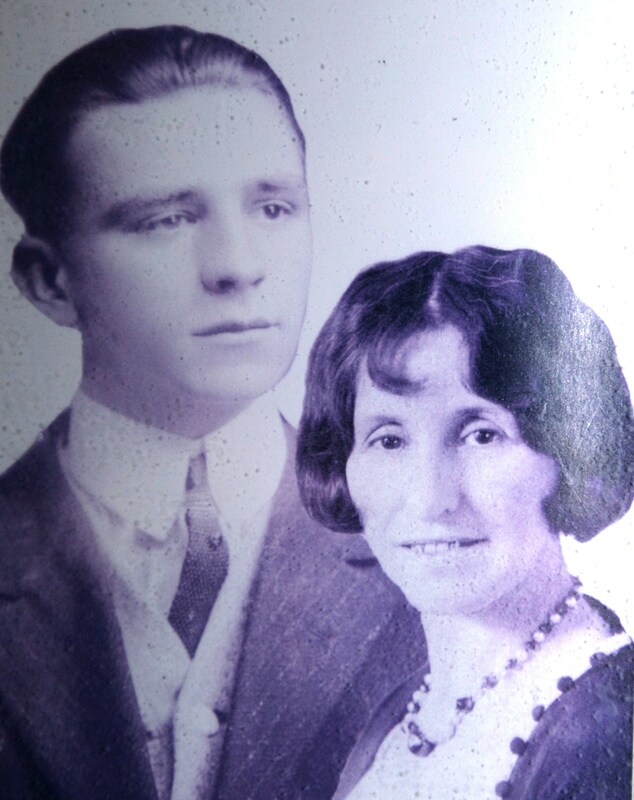 The assailant that shot Welch committed suicide the day after the attack in Carlisle. Welch healed enough to return to duty. 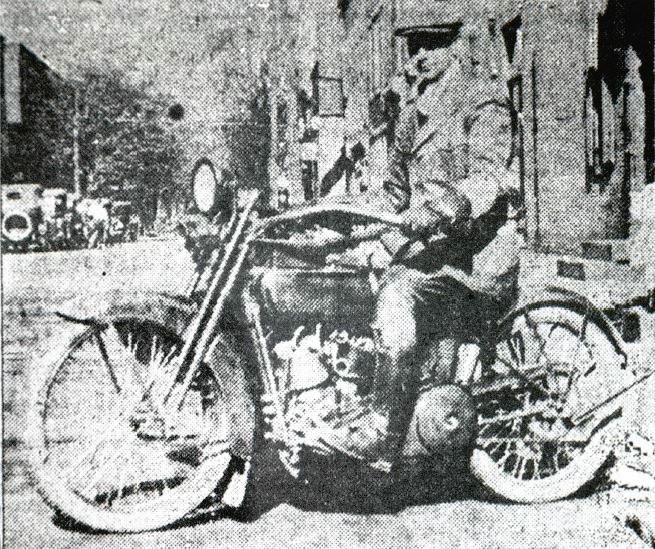 On Thursday February 2, 1928, Welch acted on a tip about moonshine by stopping a truck in town. He found 140 gallons of moonshine in tins on the truck. He determined the origin, and forwarded this information to the federal liquor enforcement authorities. They deputized him and conducted a raid that same evening. They raided a farmhouse in nearby York County that had a camouflaged greenhouse attached to it. They noticed a large still 10 feet below them through the cracks in the floor. They lowered an agent through the floor and found a 60 foot long cavern underneath the greenhouse. There was a huge 800 gallon still along with 98 wooden barrels of mash and other supplies. The agents left the greenhouse momentarily, leaving Welch behind to obtain more samples, when an explosion occurred. Welch, who was crawling out when the explosion occurred, was found on the basement floor with his clothes on fire. The farmhouse burned to the ground. Injuries to the other agents were not as severe as Welch’s. He was rushed to the Harrisburg Hospital for treatment of burns to his head, arms and body. Welch was in good spirits, joking with the nurses and staff. He was expected to make a full recovery, but his condition worsened, due in part to complications from his previous gunshot wounds. He died 2 weeks later on Thursday February 16, 1928. Chief James Albert Welch was only 36 years old. He was a Police Officer for less than two years. 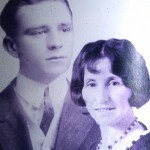 He was survived by his wife Erma M. Welch, son Leon G. and daughter Marion L.
Chief Welch and his wife are buried in the Mount Olivet Cemetery, New Cumberland, on Old York Road, next to the Capital City Airport. 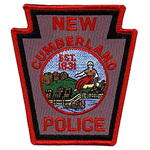 *Witness Oren Kauffman Sr.’s son would later become a Detective Sergeant and his grandson would later become the Chief of Police with the New Cumberland Police Department. Both have retired from the Department.